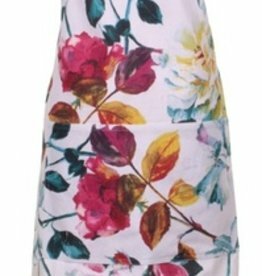 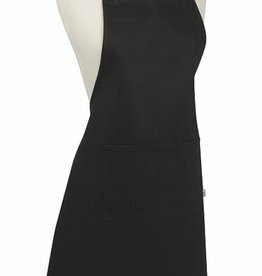 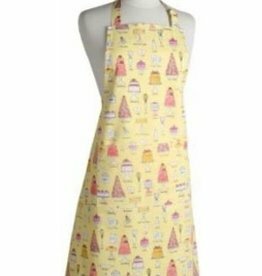 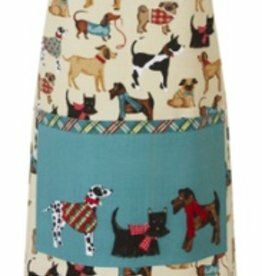 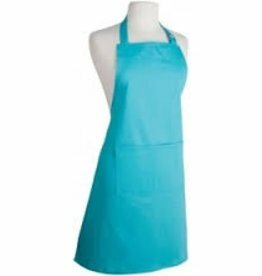 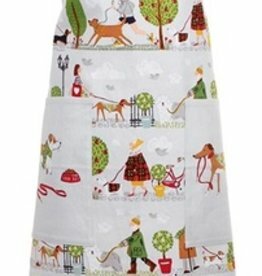 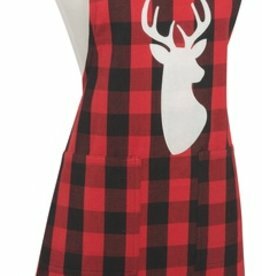 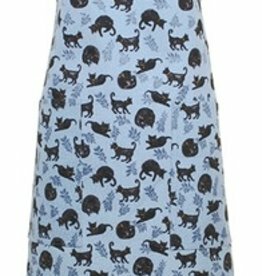 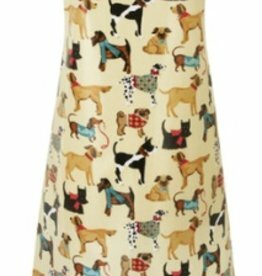 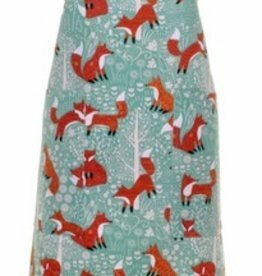 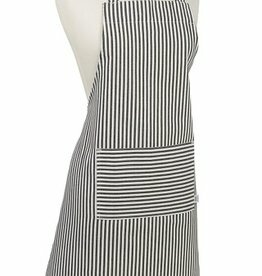 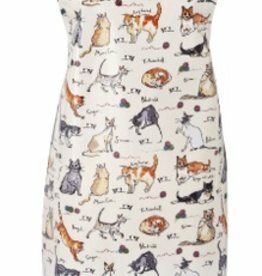 100% cotton apron with PVC coating and contrasting neck tie. 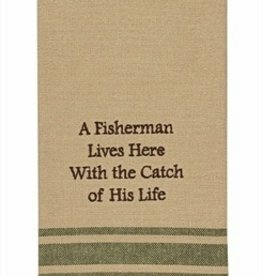 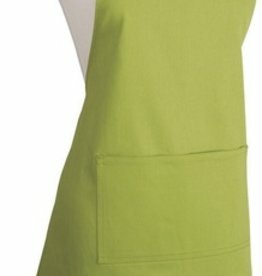 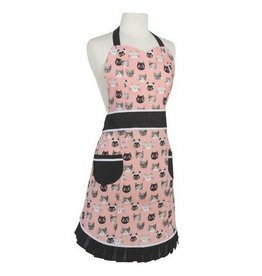 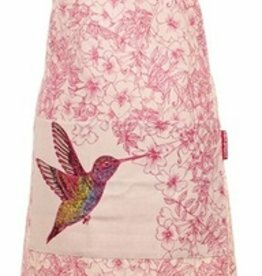 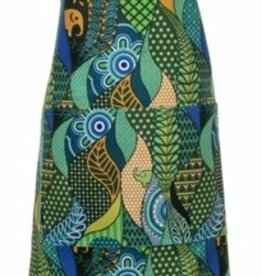 This apron is practical and durable and requires very little maintenance. 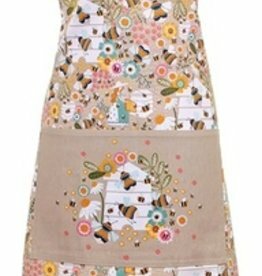 Simply wipe with a damp cloth to keep it pristine. 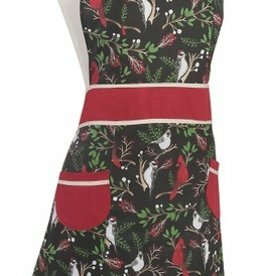 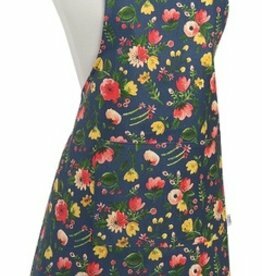 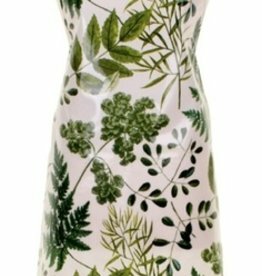 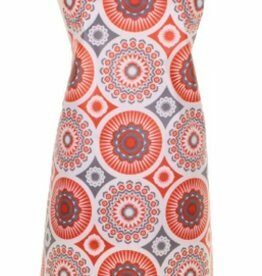 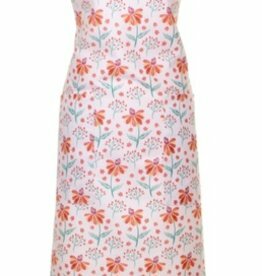 This oil cloth apron with adjustable strap is part of 'The Modern Kitchen' range, created in collaboration with Ulster Weavers.